Beautiful late Spring and Summer flowers in store now! 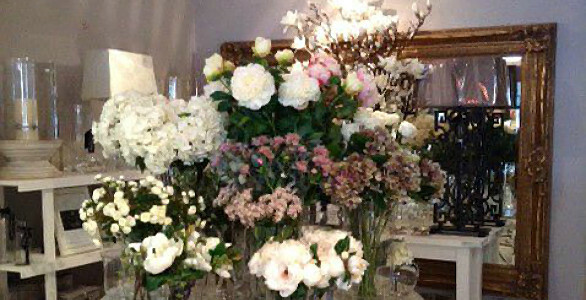 Beautiful floral displays can transform a room. 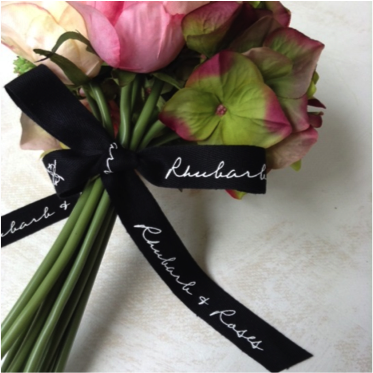 At Rhubarb & Roses we pride ourselves in designing and making all our arrangements with the best faux flowers and foliage out in the market. We love silk flowers because of their longevity and how little maintenance they require. Choose from a selection of individual flower and foliage stems to create wonderful life-like displays. Have fun, arranging your own beautiful seasonal displays and if you’re not sure, our team in store will help you select the perfect seasonal stems. When the seasons change, that’s when you change your flowers, adding more… or changing individual stems to suit your interiors. 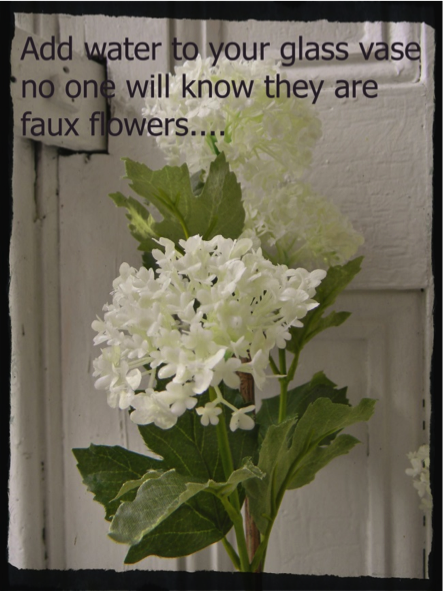 Check out our vast range of faux flowers online and choose your flowers today. 1. Bring in your vase, pot or planter and we can help custom design a floral arrangement especially for you. 2. Know anyone who loves flowers in the home, then why not surprise them with a R&R gift voucher to have a floral arrangement custom designed for them at any time.